You could hop a plane to Europe or take a cruise to the Bahamas, but until you’ve gazed at the dark night sky from Cherry Springs State Park or slept in a house on the oldest residential street in the United States, there’s really no excuse to leave Pennsylvania. So when you book your next trip, try a staycation at these unique Commonwealth spots. Elfreth’s Alley in Philadelphia has been inhabited since 1702 — it is known as the nation’s oldest residential street. 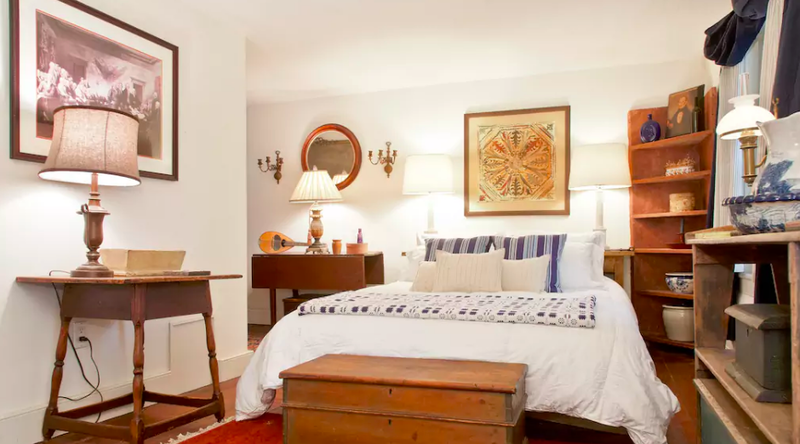 While houses on the alley rarely come up for sale, William Baran has opened his adorable home to Airbnb visitors wishing to soak in the history. The house features a fully equipped kitchen and air-conditioning; he has two rooms available for rent for $200 each. According to Baran, his home — which dates back to 1789 — is the only house on this historical alley that was actually built by an Elfreth. 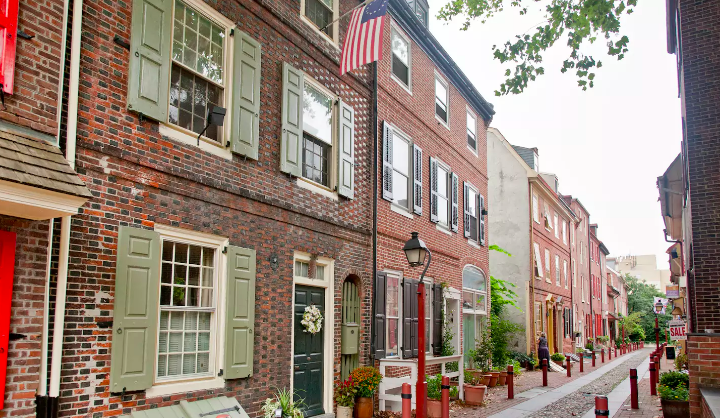 The cobblestone alley is located near many Philadelphia historical sites including the Betsy Ross House, The Liberty Bell and the Benjamin Franklin Museum. The buildings on the block are known for their low doorframes and narrow passageways, constructed in the days before marble kitchen islands. 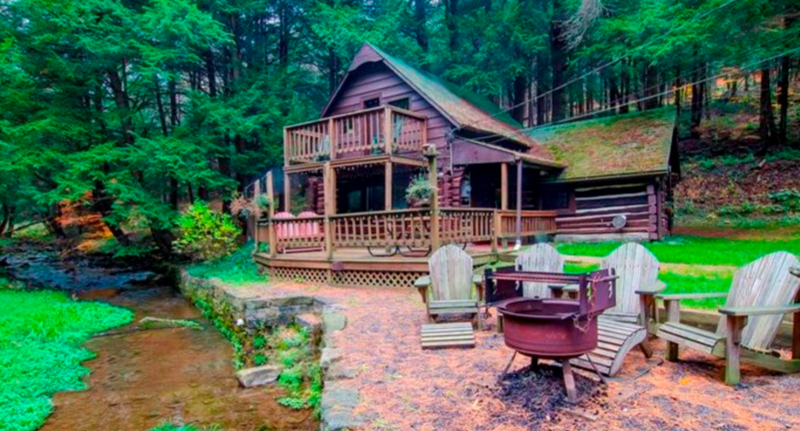 Meanwhile, if you’re looking for a respite from city living, a 1930s log cabin built near a stream in Coudersport, Pennsylvania might be just the tranquility you require. According to the website, the home was built from cherry trees, “skidded down narrow winding deer trails,” until they arrived at the streamside location. In addition to offering tranquility, the cabin offers another rarity: darkness. 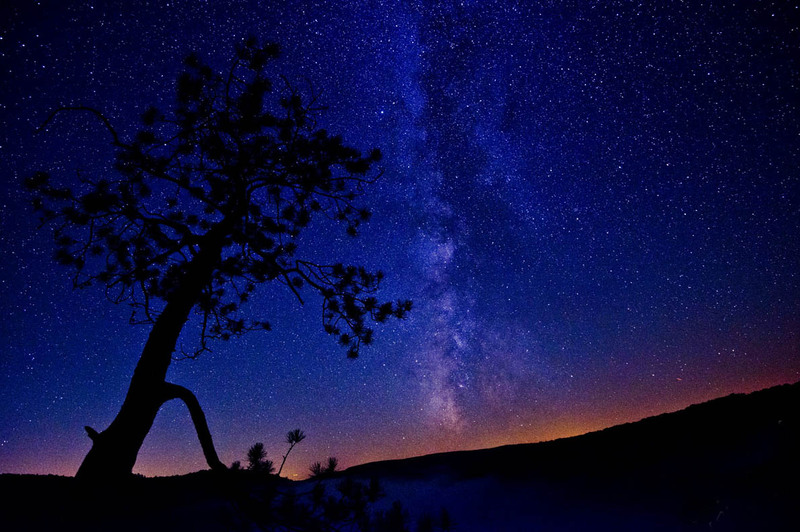 Nearby Cherry Springs State Park is one of the best places in the eastern United States for stargazing, according to the International Dark Sky Association. The park is situated high above sea level in a largely undeveloped area of Susquehannock State Forest. As light pollution makes it more and more difficult to see stars from urban and suburban areas, the opportunity to glimpse the Milky Way in its natural wonder is pretty special. If spotting stars isn’t your thing, build a fire in the cabin’s fire pit, go fishing for local trout, swim at Lyman Run State Park, view the “Pennsylvania Grand Canyon” from Colton Point or just hang out in the house with five of your closest friends. Rates are $329 per weekday; $369 on weekends. Hoping for a more rustic escape? 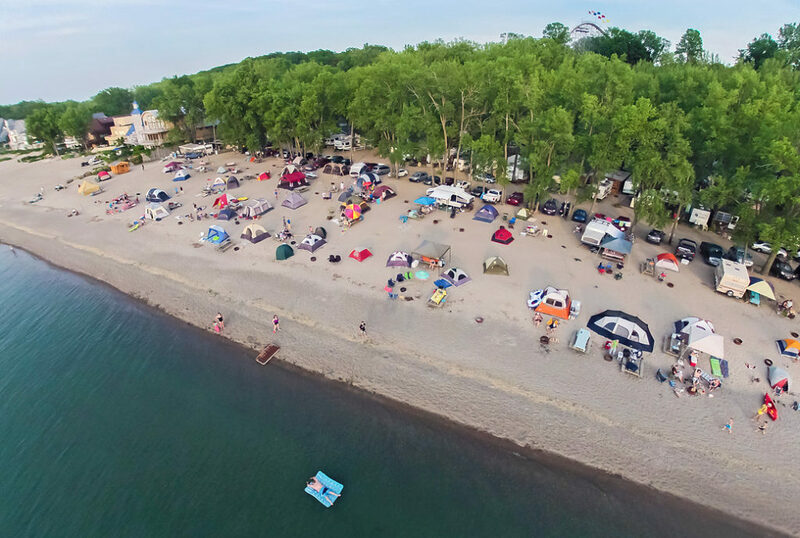 As anyone who’s visited knows, Lake Erie is truly paradise, so why not set up camp on its beaches? Sara’s Campground offers visitors the unique opportunity to pitch a tent on the shore and fall asleep to the sound of lapping water. The campground is full-service with bathrooms, laundry facilities and RV hookups (if sleeping on the beach isn’t your thing). Best of all, this lakeside vacation costs $30 per night for two adults and up to four children. With all that left over money, you can head to Waldameer WaterWorld Amusement Park and ride a roller coaster overlooking the water as you scream with joy. While you’re taking in Lake Erie, be sure to visit Presque Isle State Park, a haven for anyone who loves the outdoors. You can ride bikes along the shoreline or take a rowboat, kayak or motorboat out to glide through the marshes. There are also spots for fishing and kite flying. The water is bright blue and the sand is white. The only drawback: lifeguards at Presque Isle get nervous if you swim out too far. Once you’ve had your share of sunshine, head to Pittsburgh for the clouds and the culture. Jeff Stasko and Karl Kargle, owners of The Inn on The Mexican War Streets, are ready to treat you royally. 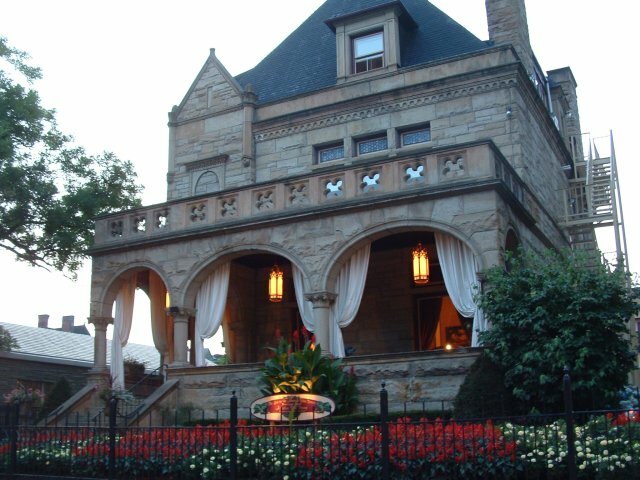 The stone mansion was constructed by department store owner Russell Boggs in 1888. Stasko and Kargle — who reside in the rear carriage house — bought the building and began operating it as a bed-and-breakfast in 2000. The Inn has a total of eight rooms, with one dedicated to Mr. Boggs himself. Accommodation starts at $159 on weekdays; breakfast and snacks are included. 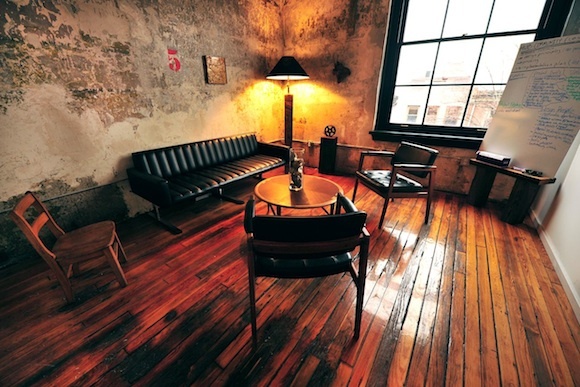 As the names suggests, the Inn is located in Pittsburgh’s historic Mexican War Streets neighborhood, across the street from The National Aviary, where birds swoop and dive in immersive exhibits. The nearby Mattress Factory offers a different type of immersive experience, with art installations populating its various buildings. Take selfies with some of Yayoi Kusama’s polka-dotted work or take a blind leap of faith by experiencing James Turrell’s Pleiades in the dark. While you’re in town, check out Randyland, a brightly colored courtyard created by Randy Gilson. Then walk across one of the city’s many bridges (the most of any city in the world) to the Andy Warhol Museum to see the work of Pittsburgh’s most famous native son. If art isn’t your thing, catch the Pittsburgh Pirates at PNC Park, which with its waterfront location can feel more like a cruise ship than a ball field. Bet on who will win the pierogi race — yes, there’s a halftime race in which people dressed as polish dumplings sweat it out for the gold. If you’ve done everything on our list, you might need a vacation from your vacation. Have you ever hit the hay in a yurt? Pennsylvania State Parks offer off-beat accommodations for those looking to experience a non-square time. Visit Ohiopyle State Park and after trying your oars at whitewater rafting on the Youghiogheny, look up at the stars through the circular skylight. Sleeping in a Yurt costs $35 per night; $254 per week. The Ohiopyle yurts sleep five people and come complete with a full-size refrigerator, stove, fan and microwave. You will sleeping in a structure that has been en-vogue since Genghis Khan — so to take you back in time, you will have to walk to the bathroom. 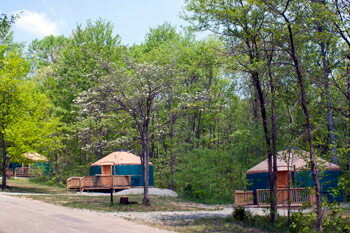 You can reserve your yurt here and choose from the many state parks that offer the round housing. After Ohiopyle, head over to the Seven Points Marina in Hesston, Pennsylvania, where, after watching a short instructional video — and showing evidence of a valid driver’s license — you can become captain of your very own rental houseboat. 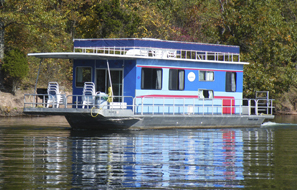 Raystown Lake is a giant oasis of fun and your houseboat comes complete with a waterslide! It also comes with a gas grill, air-conditioning, running water and a refrigerator. Some boats even have hot tubs. Vessels can accommodate up to 10 people plus pets. You can drop your anchor along the shoreline or in the marina itself. Prices in season range from $1295 to $3500 per week, plus gas. The boats are cheaper during the off-season and all offer the unique opportunity to literally drift off to sleep. 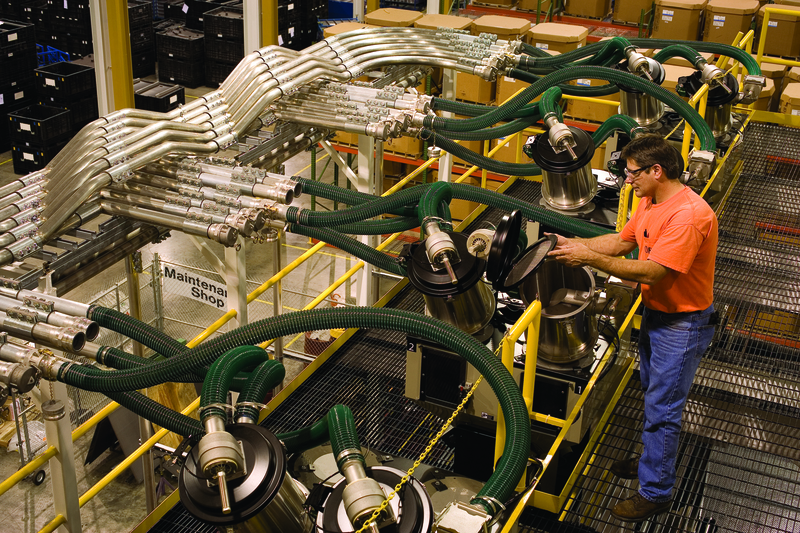 Once you regain your sea legs, head to Hershey, Pennsylvania for some sweetness. Who hasn’t fantasized about a cocoa world since reading Charlie And The Chocolate Factory? 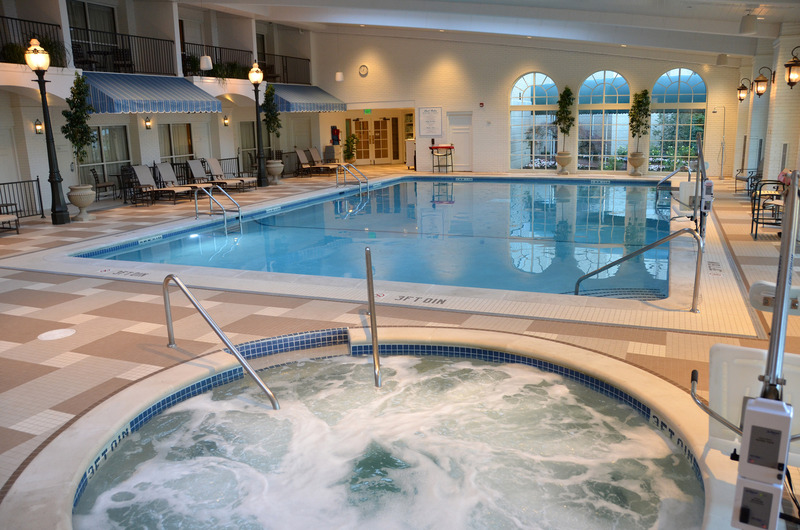 After you’ve had your fill of chocolate history and theme park rides, treat yourself to some R&R at The Hotel Hershey, indulging in the Chocolate Spa, or play golf at the Hershey Lodge. The Hotel Hershey offers single rooms, suites and cottages. If you have children, you can send them packing to the Cocoa Kids Club. Looking to save a few dollars? Hersheypark also rents cabins. Outdoor pools with waterslides, indoor pools for when it’s too cold and the opportunity to wander the botanical gardens are included in the hotel experience. Be sure to make a date with a falcon, because that’s also something you can do. Hershey Hotel offers a variety of packages, including one for Halloween and a romantic package for couples. Rates vary from $279 to $549 depending on dates selected and rooms available. 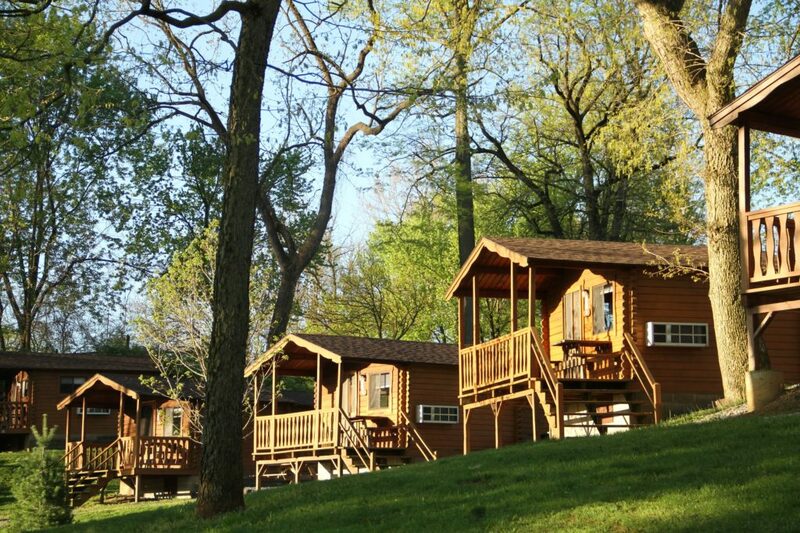 Hersheypark camping cabins cost between $119 and $149 per night; they sleep four, have electricity and basic kitchen appliances, and require a walk to bathrooms. Deluxe cabins sleep seven and feature indoor plumbing. During peak times and holidays, visitors may have to book a minimum of two or three days in order to secure a spot. So, now that you have your Pennsylvania itinerary, we dare you to do it all in one road trip. According to Google maps it would only take you 16 hours and 57 minutes. Get driving.